It's midnight, so here we go with a new Magic Monday. 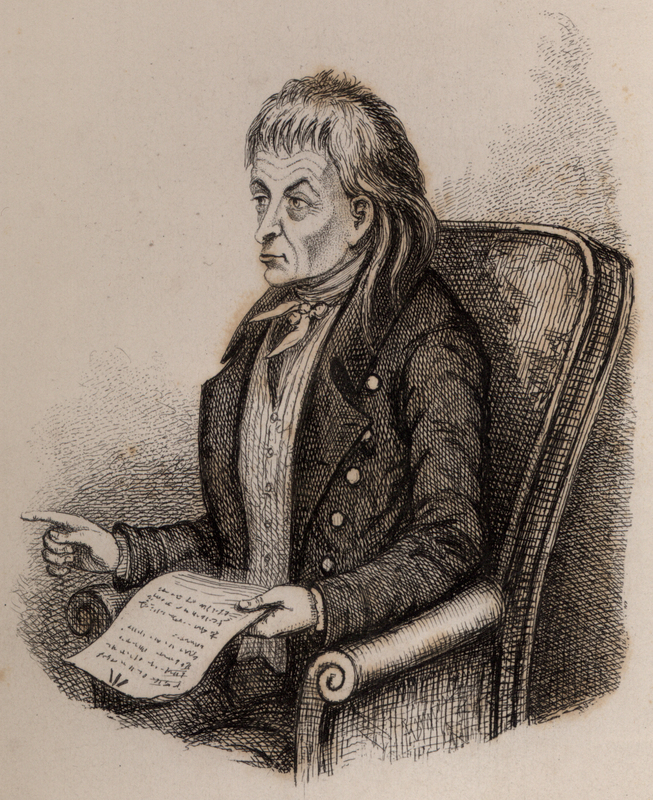 The picture is of Edward Williams aka Iolo Morganwg, poet, ritualist, opium addict, and one of the brightest stars in the glittering firmament of 19th-century literary forgery, who was responsible for more of the traditions of the Druid Revival than any other person. Did he make most of it up? Of course. Does that make it somehow inadequately Celtic? Well, Iolo was a Welshman, born and raised in a Welsh-speaking village in rural Glamorganshire, and trained in the exacting disciplines of traditional Welsh poetry -- that is to say, any one of his fingernails was more Celtic than the entire American Celtic Reconstructionist scene.